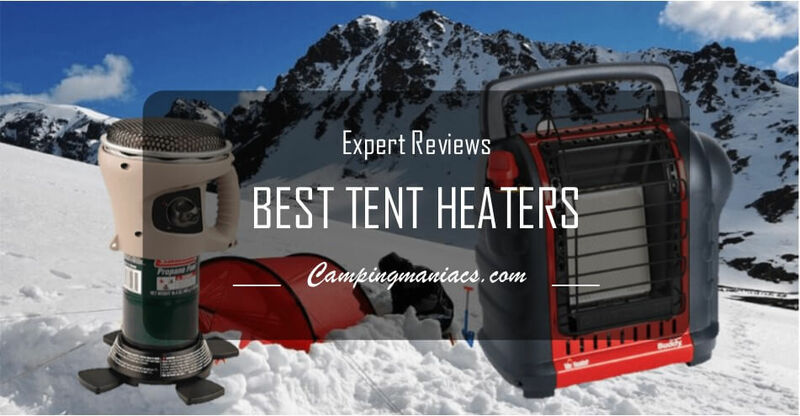 You must have heard enough of the hypes about the best camping tents for this year. But wait, what exactly should you consider before you remove your wallet and make that one decision that you might regret for the entire year? 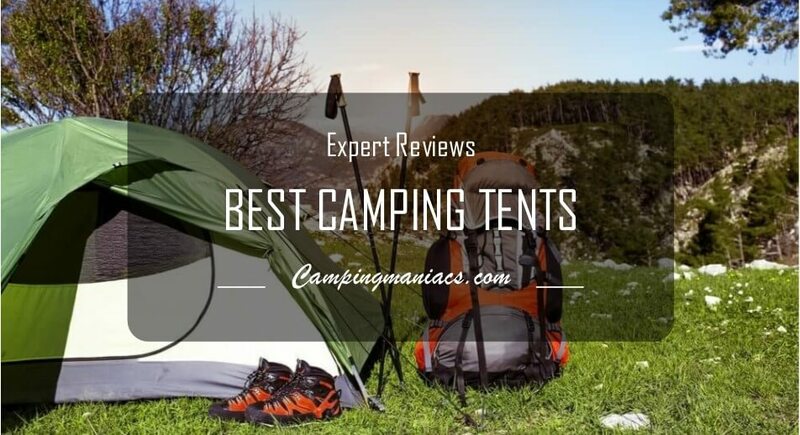 Looking at the different brands and qualities, sizes and affordability, durability and hardiness, we expert-review the best tents for camping that you should consider investing your hard-earned cash on.